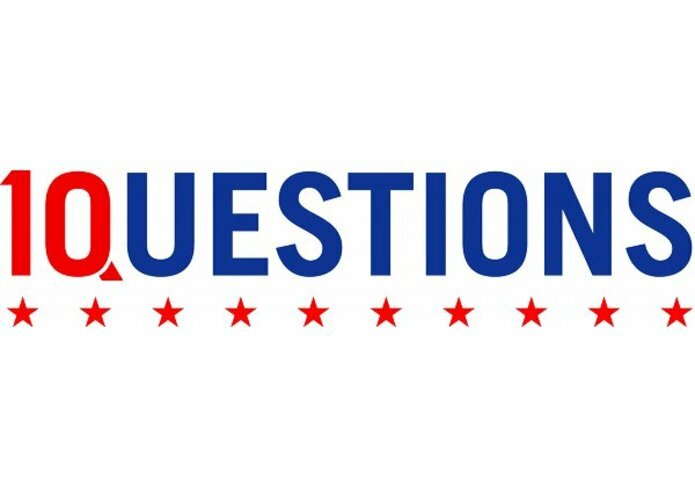 10Questions was a partnership with the Personal Democracy Forum / techPresident and my old design firm--Anaces, Inc. 10Questions had two iterations: one during the presidential primaries for the 2008 presidential race, and the second during the 2010 midterm elections. 10Perguntas ("10 Questions" in Portuguese) was launched as a sister site to 10questions during the 2010 presidential elections in Brazil, and 10Preguntas ("10 Questions" in Spanish) was launched during the 2011 gubernatorial elections in Mexico. I was the chief coder an all four projects, first on my own and later under Anaces contracts. The goal of 10Questions and its sister projects is simple, to help ordinary citizens ask and prioritize questions for political candidates.